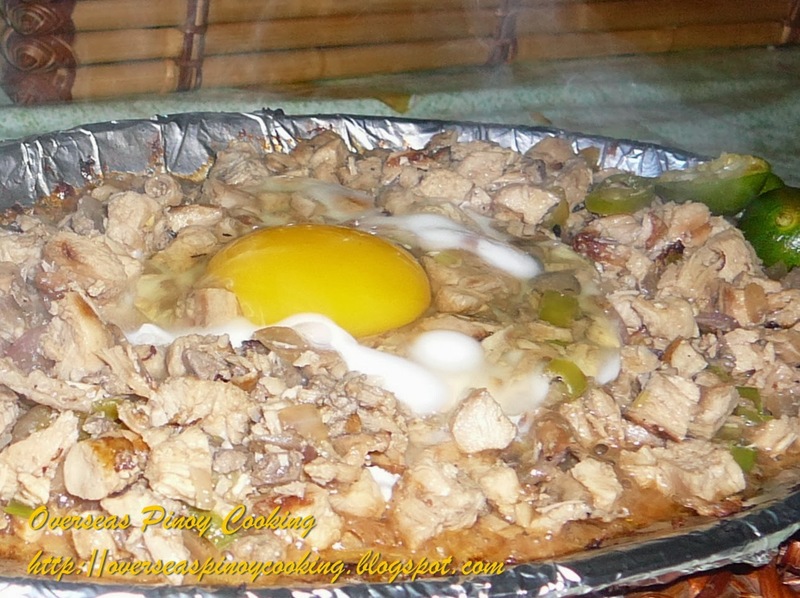 Chicken Sisig is not new, these version of sisig is an alternative for those who are not eating pork and for those who have health concern but still want to enjoy sisig. It is basically the same with the original pork version but with out those fats. 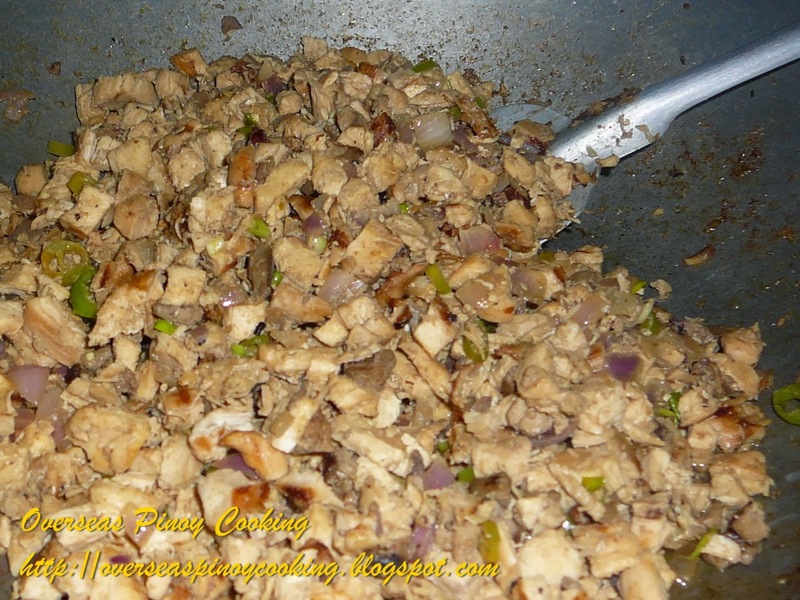 My chicken sisig uses chicken fillet from chicken breast therefore it is much leaner. 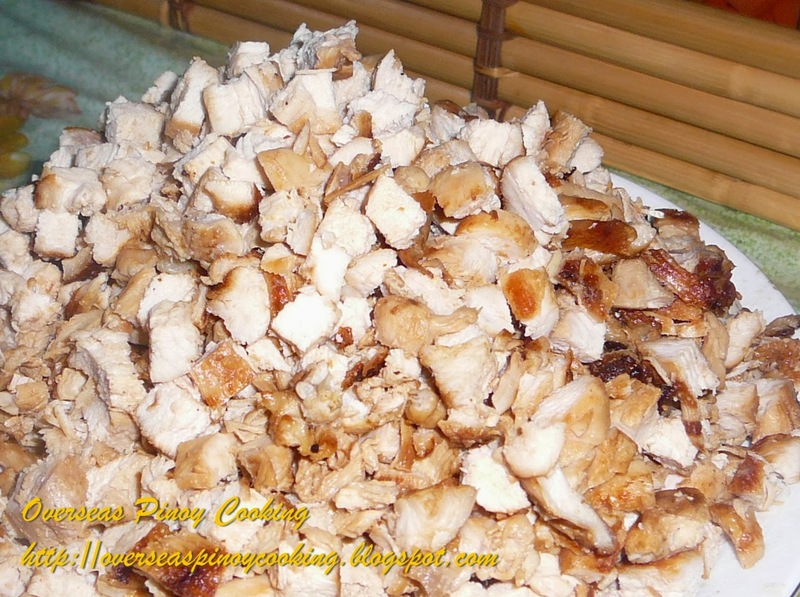 To compensate for the dryness of using chicken, it is cooked with more liquid or stock. I would not recommend adding mayonnaise as there is no sense of using lean meat, not of course you are having a chicken version because you are not taking pork for some other reasons. Dash with salt and pepper each chicken fillet and let stand for 15 to 30 minutes to marinate. Grill chicken fillet and chicken liver until brown. Dice chicken and liver into small cubes. I a big wok stir fry diced chicken and liver for 10 to 15 minutes at high heat. Add in 2 cups of water, bouillon cube, vinegar, soy sauce and liquid seasoning, stir cook for 5 to 10 minutes. Add in onions and green sili, stir cook for another 3 to 5 minutes. Season with salt and pepper to taste. Serve on a sizzling hot plate with kalamansi and topped with egg. Hi im browsing the net about chicken sisig recipe and all i got that's look sensible enought to follow was your post. Im just wondering if after grillng and dicing the chicken and liver. Is it ok if after I saute it I let it boil a little bit on pineapple juice? what do you think? will it add some sourness?? just pondering on the idea. 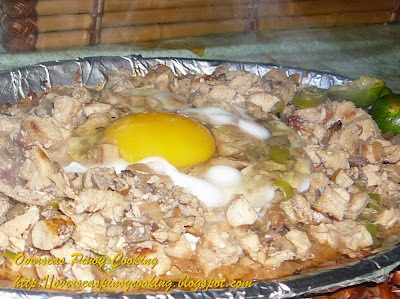 i have tried pork sisig but since only chicken is available here in saudi.. im gonna use your menu, hope my friends like it, congrats for being food blog awardee.. keep posting .. mabuhay. can I add sugar? I like sweet dishes or will it destroy everything? 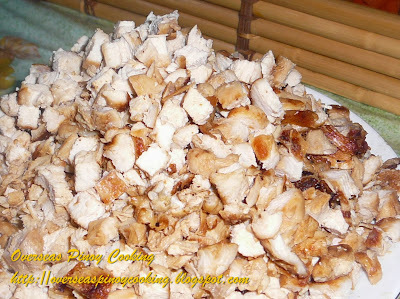 ok po pag left over roasted chiken,masmlasa..
What is "liquid seasoning"? Can you give an example of a brand you use/like? Thanks! nakakatuwa at katakam takam ang bawat recipe nyo, i really love cooking at yung mga hindi ko pa naluluto, dito ko nakikita kung pano lutuin... thank you at wag magsawang magpost nang mga bagong recipe... Godbless! Hi, i really like your recipe and my friends love it so much. Though i made some modification on the ingredients according to my taste, but this recipe helps me a lot. 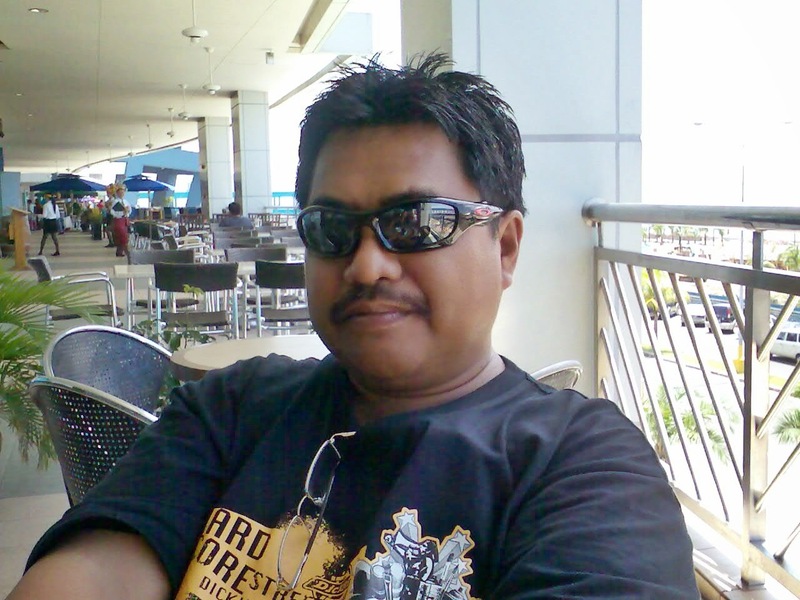 Great job my friend. Thanks for your valued feedback, realy appreciated my friend. Ano ba pwedemg alternative sa vinegar?